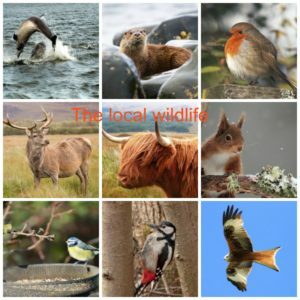 WELCOME to Pine chalets our beautiful holiday chalets, 7 miles West of Inverness. 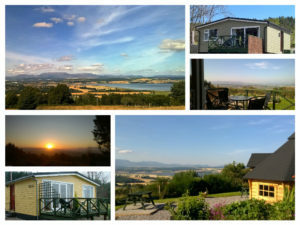 Surrounded by breathtaking views,overlooking Ben Wyvis and the Beauly Firth and the Black Isle. … relaxing in the lounge immersed in a good book. … resting after a busy day exploring,the Highands. … unwinding with a glass of wine on the veranda,taking in the breathtaking views and sunset.